(RxWiki News) The US Food and Drug Administration (FDA) has approved a new medication to treat low blood platelets, a condition known as thrombocytopenia. The FDA approved Doptelet (avatrombopag) to treat adults with chronic liver disease who have a low blood platelet count and are scheduled to undergo a medical or dental procedure. This is the first drug approved for this use. “Patients with chronic liver disease who have low platelet counts and require a procedure are at increased risk of bleeding,” said Dr. Richard Pazdur, director of the FDA’s Oncology Center of Excellence, in a press release. Platelets help wounds heal and prevent bleeding by forming blood clots. 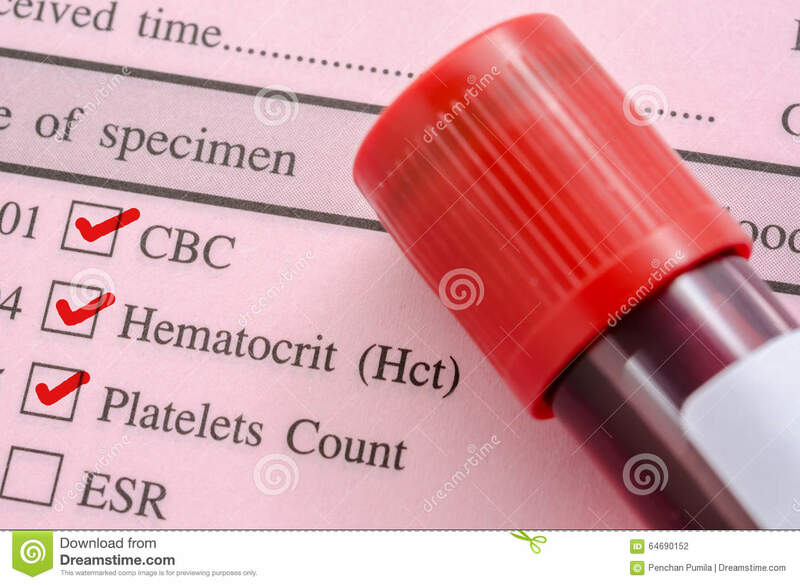 Those with a low blood platelet count may need to get platelet transfusions before a procedure to increase the count. “Doptelet was demonstrated to safely increase the platelet count," Dr. Pazdur said. "This drug may decrease or eliminate the need for platelet transfusions, which are associated with risk of infection and other adverse reactions." Common side effects of Doptelet included fever, stomach pain, nausea, headache, feeling tired, and swelling in the hands or feet. This approval was granted to AkaRx Inc.